When it comes to heavy equipment, there are primarily two different types of cranes, portable and stationary. 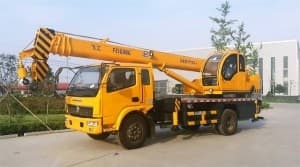 These two groups can then be further categorized into several different subgroups such as hydraulic truck cranes and intelligent lifting devices. 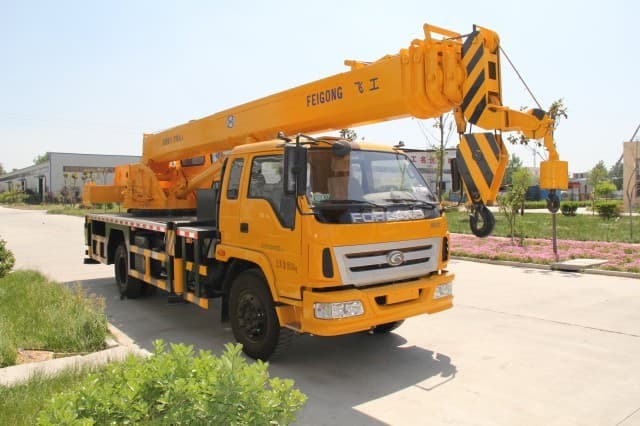 This article will discuss only the different portable cranes that are available. No matter the type however, the basic crane must possess a boom mounted onto a type of platform. 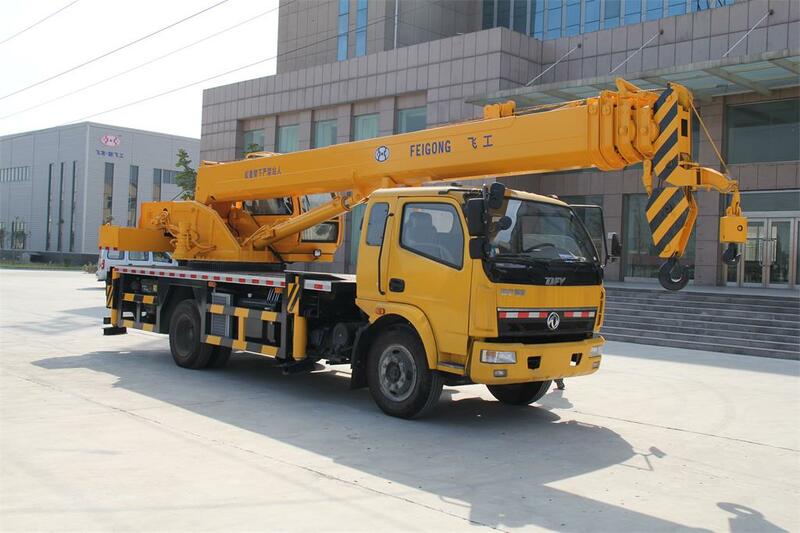 Primarily discussed will be the portable pickup truck cranes, the portable gantry cranes, and the rough terrain crane. First we will discuss truck mounted or portable pickup truck cranes, which are perhaps the most well known. 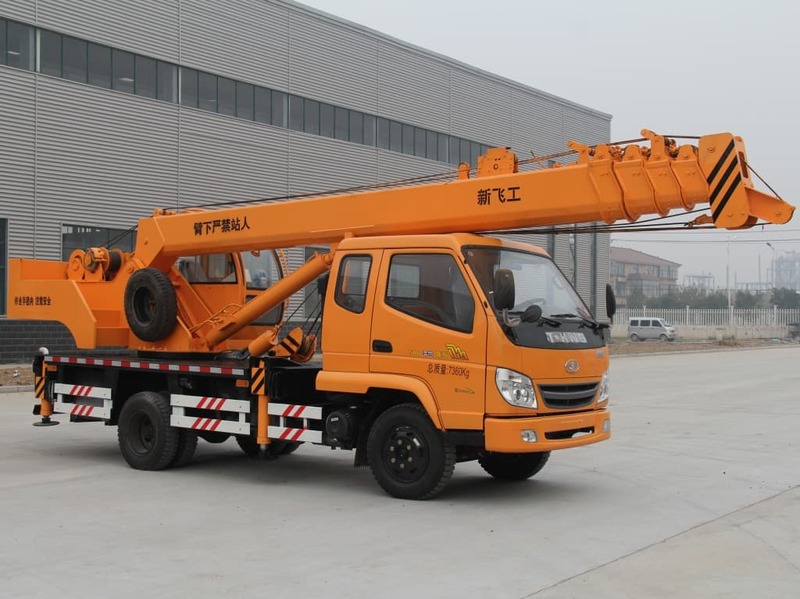 These machines consist of a typical crane that is mounted onto a truck carrier. This is an excellent combination which allows for maximum mobility. They do not require any type of special equipment in order to transport them from one location to another as they are able to travel themselves on the highways. They come in a wide variety of weight capacities, from 15 tons to 1300 tons, so no matter what type of application you require them for you should be able to find the perfect match for you. In order to provide extra stability, outriggers are installed. They also move more slowly when carrying a load to prevent from tipping. 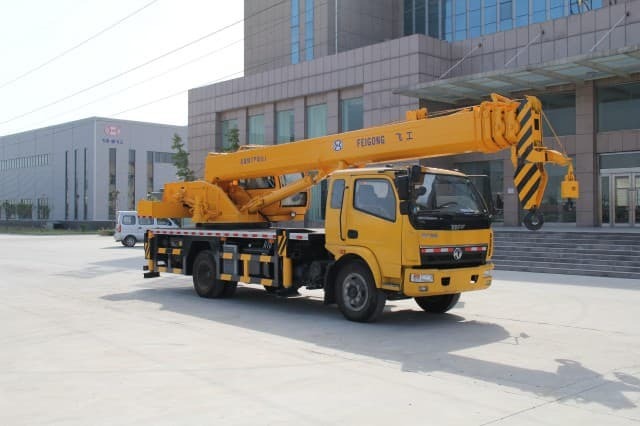 Even though the typical gantry crane is stationary, there is a group of portable gantry cranes which are available that travel along train tracks. They are typically mounted onto either a single beam known as a mono girder, or a double beam called a twin girder. The gantry system which is used to support the frame uses a system of beams and wheels which allow the machine to run along the train tracks. They come in all different sizes and can be used for several different applications. Some are able to carry very heavy loads such as at ship yards, while others are only suitable for much smaller tasks. One of the most common examples is the container crane which is used for loading and unloading freight ships. 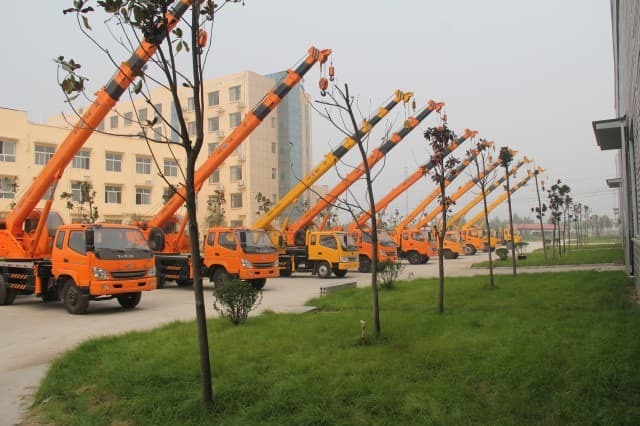 The rough terrain portable cranes are another popular example. They typically use a crane mounted on top of an undercarriage that is designed for all terrain travel. It uses four heavy, rubber tires and is designed primarily for operations that will require the machine to travel off road. In order to provide extra stability when the crane is hoisting a load, outriggers are often used. 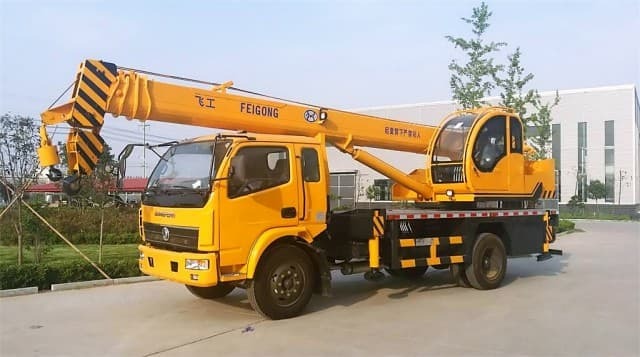 They are usually single engine machines that use telescopic booms. They are very similar to the crawler crane which uses a set of tracks, or crawlers, instead of tires. The crawler is much more stable so it does not require the use of outriggers. 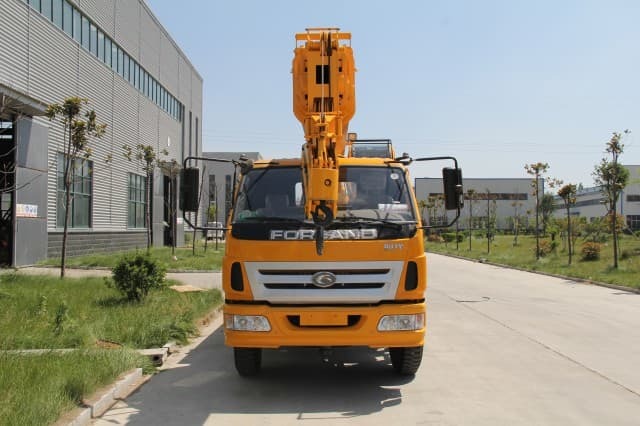 It can even travel fairly quickly when carrying a load as opposed to rough terrain portable cranes which can only move very slowly with a load.